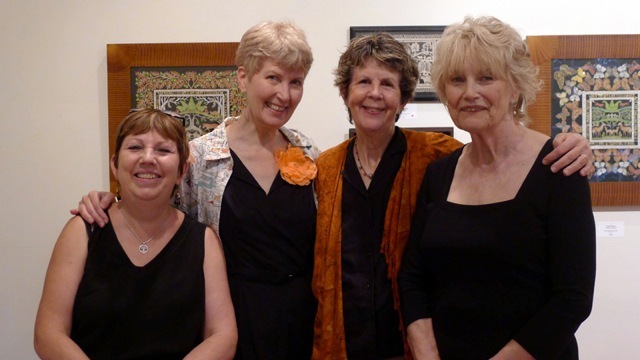 New Works by Four Friends: Pamela Dalton, Page Curry Ginns, Barbara ML Willner, Patricia Munson Gravett. Their shared interest in the beauty of the natural world, both in still life material and landscape painting, has always been a strong theme of their works of art. This show will feature those styles as well as cut paper art (called “scherenschnitte”), with most of the landscapes being locations in Columbia County. Please join us for an opening reception with the artists on Saturday July 13th – 3:00 to 6:00PM.